This is a high quality Japanese made blue a white mug. 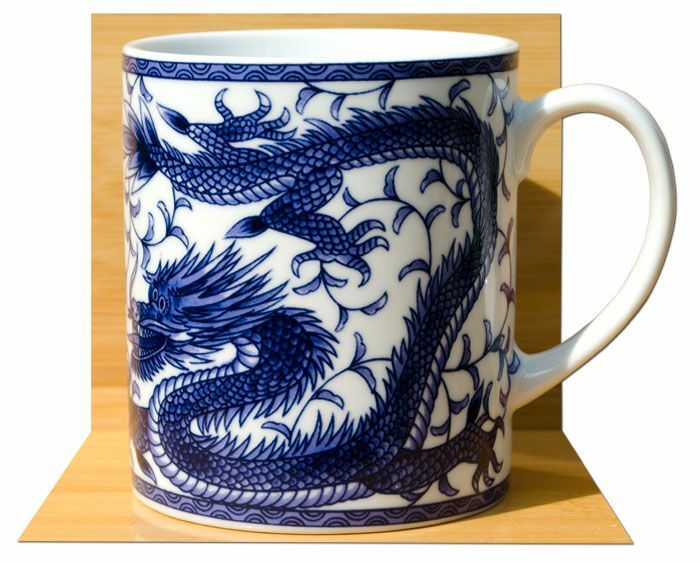 The mug has a detailed design of a dragon around the outside of the mug. The mug measures 9cm in height X 8cm diameter. 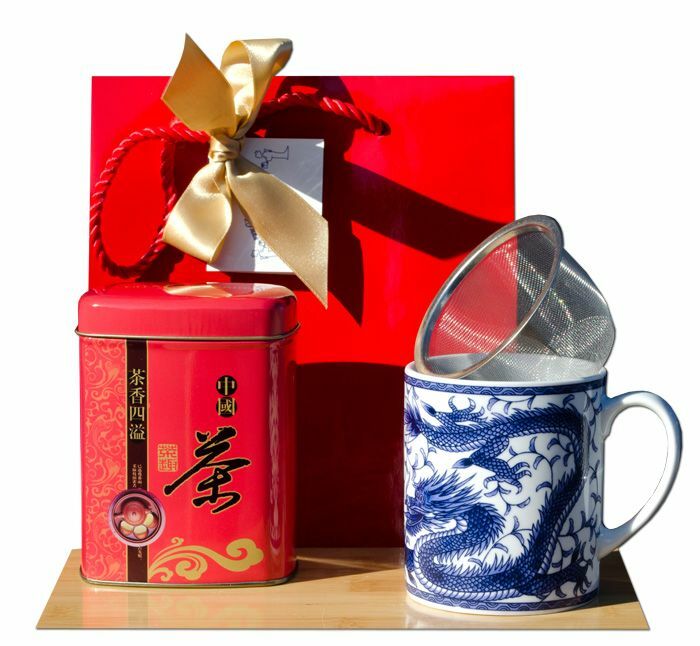 Dragons in Feng Shui are lucky and an auspicious symbol for protection and wealth.